I thought I’d share some of my recent custom work…. 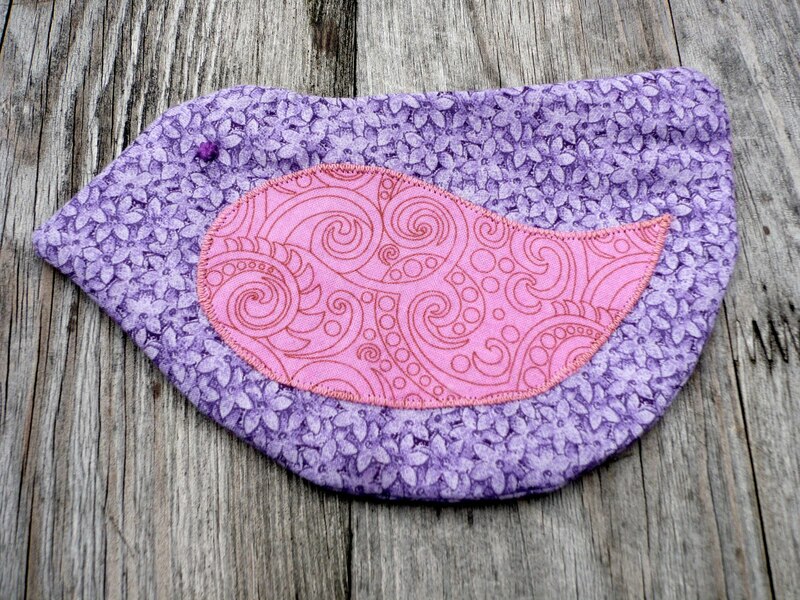 This little zipper birdy coin purse was for Yasemin. 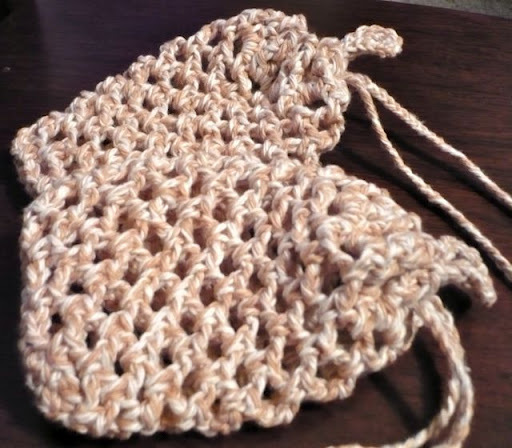 A pair of Soap Saver Socks in brown and white twist cotton. I have some more of these available in my shop in lots of other colors! 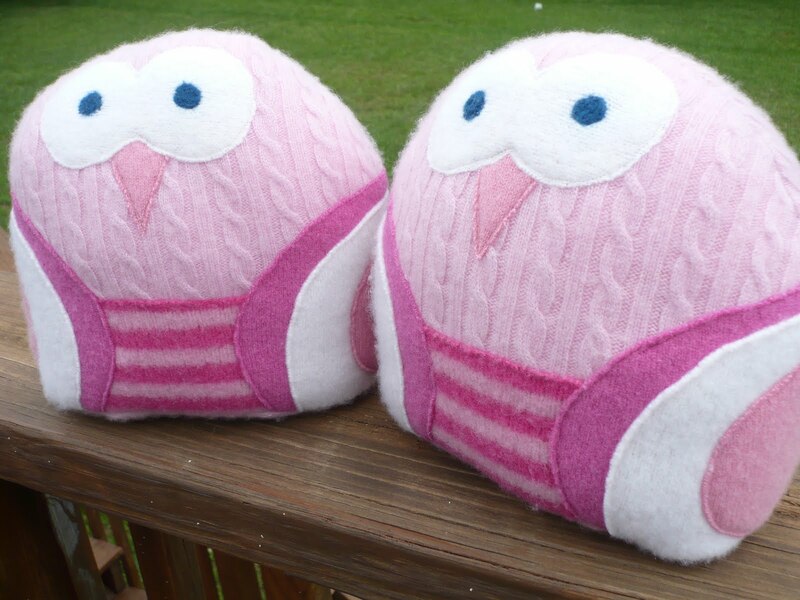 A pair of pink owl plushies for Paige. 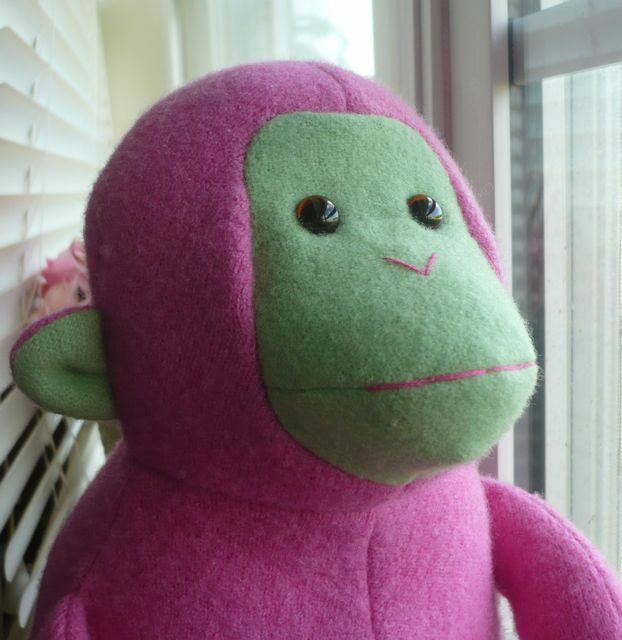 Made from upcycled cashmere and wool sweaters and stuffed with sustainable bamboo fiberfill. 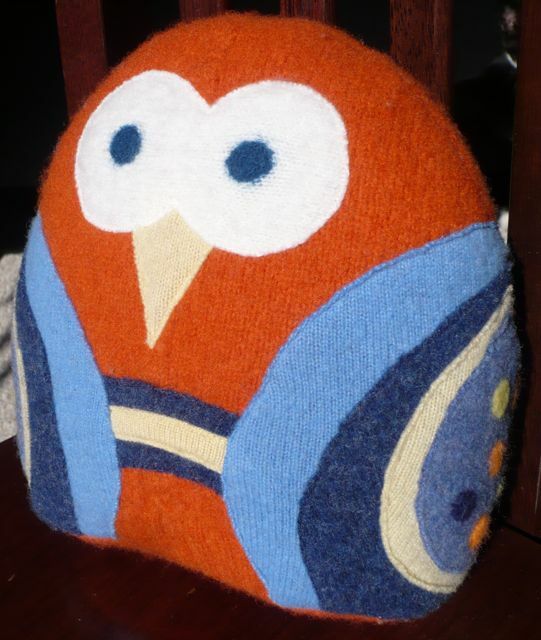 This orange a blue owl was for Quirky Dame! 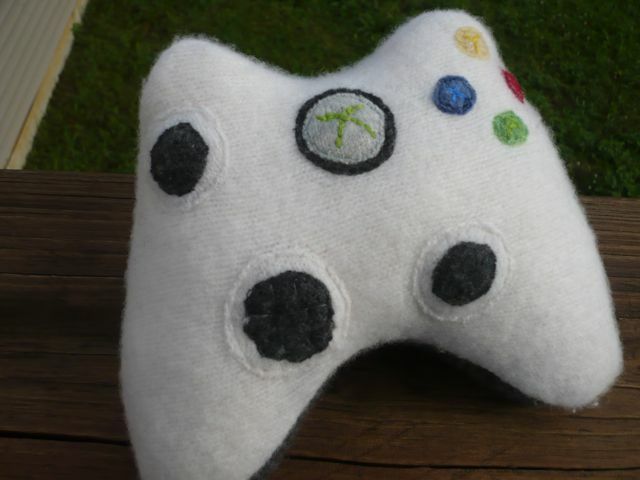 Also made from upcycled sweaters with bamboo fiber fill. 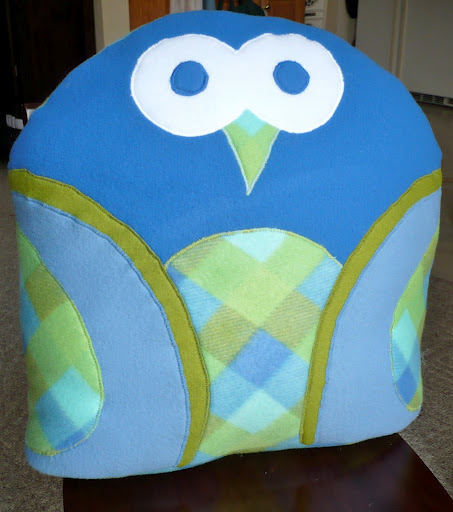 These pillow sized owls are made from polar fleece with polyfill suffing. 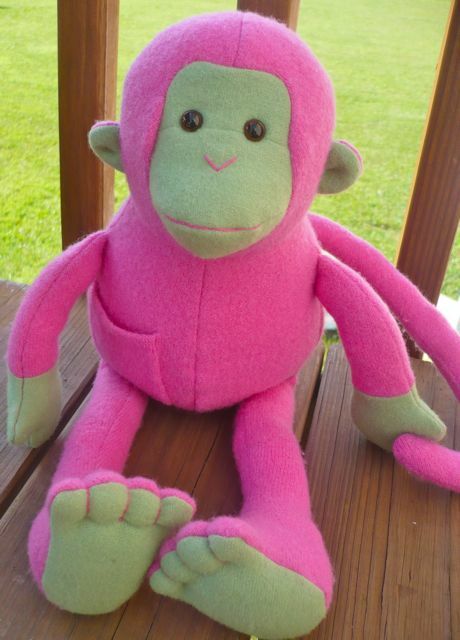 Using a great pattern and with permission from Funky Friends… This Monkey was made from a pink upcycled wool sweater and some green wool fabric. This is my most recent commission…. 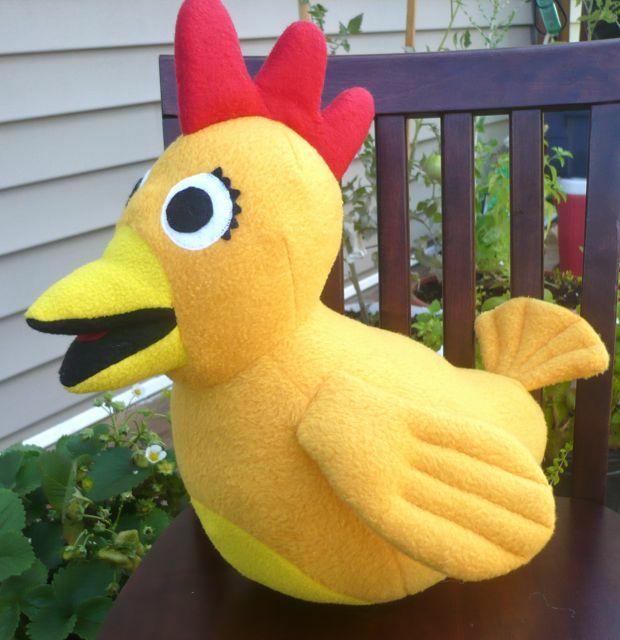 A Stuffed Chica from Sprout! 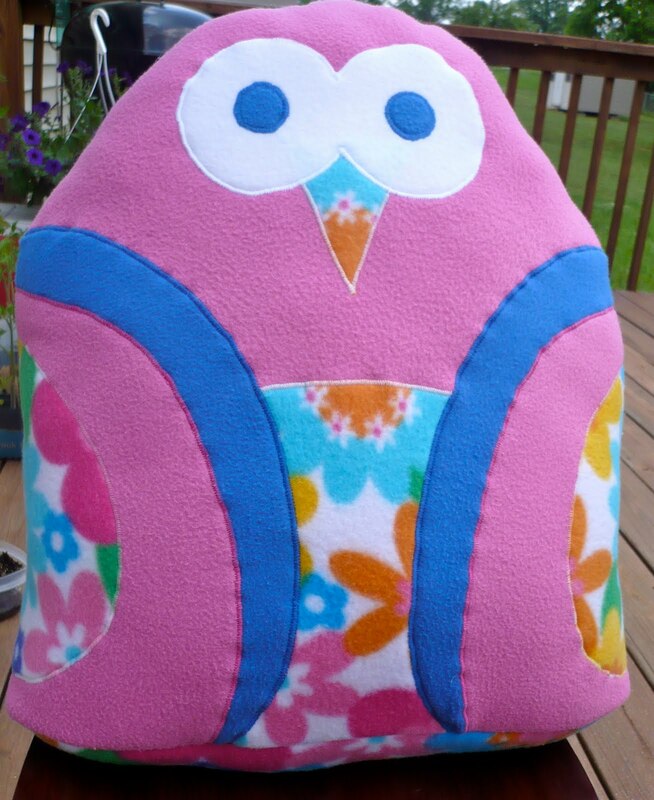 She is made from Polar Fleece and has a squeaker in her beak. :) I just finished her yesterday. I hope you all have a Happy Father’s Day! 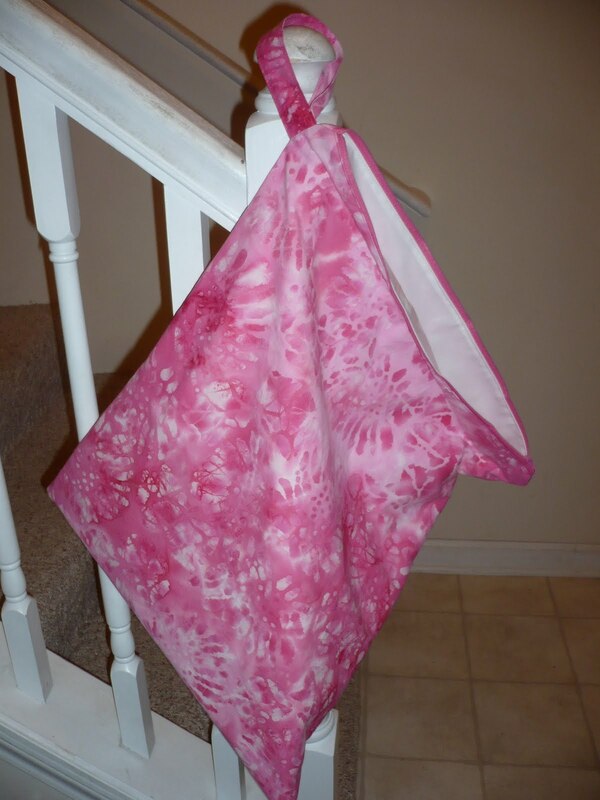 This entry was posted in cashmere, cotton, craft, crochet, custom, fabric, Plushie, Reclaimed, repurpose, reuse, sewing, sweater, up-cycle, wetbag, wool. Bookmark the permalink. You are so very talented! I do love Quirky Dame Designs owls! 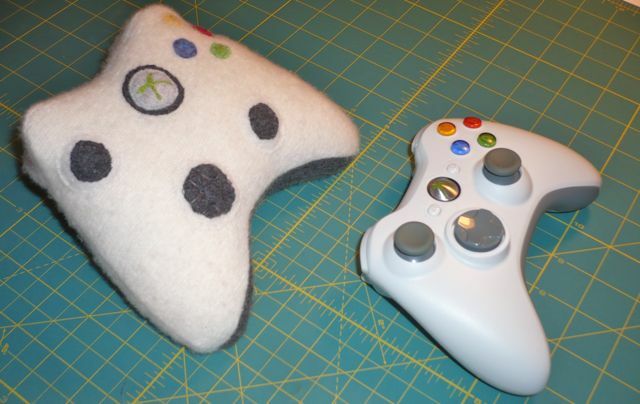 Your plush owls are adorable! Thanks Harlamy! I love QD's Owls. She is such an inspiration. Wow, they all look great!The thought of your dad with a ton of coffee cups made me smile – I always imagine teachers with a closet full of the same old gifts each year. Thanks UK Lass!Dad always got tons of stuff at Christmas and the end of the year. I still have some of the Christmas ornaments that students had given him over the years. They are some of my favorites from my childhood. Thanks so much Pam. :) And Welcome.